Elders becoming feisty to engage in life regardless of life challenges! Dr. Jeanette welcomes C. J. Golden, a feisty elder, to engage in a conversation on how to support and become an person who is living a full life with awareness and joy in every moment. "I am not on the downside of my life, I am on the expanded side of my life! My knees are getting older but I am not getting older!" Are you taking on a role in later life of a caregiver and feel the last years of your life too are slipping away? C.J. 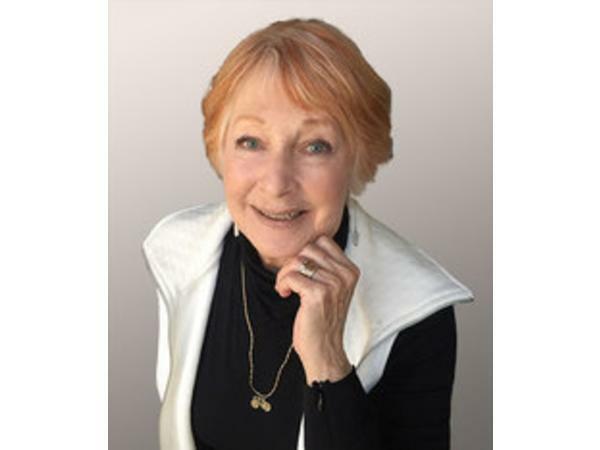 has written her story of receiving and giving through caregiving in a loving spousal relationship. 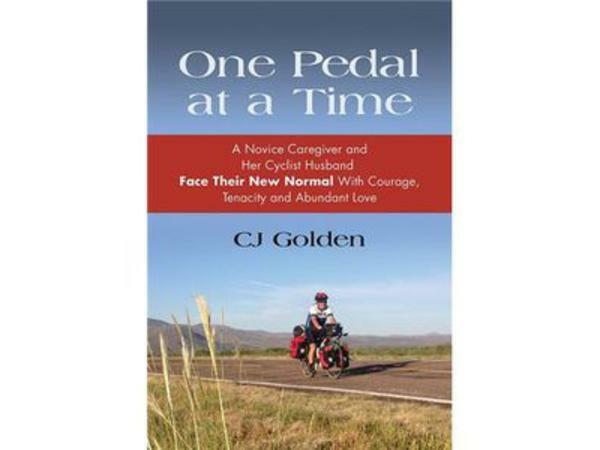 Her book is One Pedal at a Time: A Novice Caregiver and Her Cyclist Husband Face Their New Normal with Courage, Tenacity and Abundant Love. Is mental health a state of awareness of where you are each day and fighting the memories that are playing on a loop? Are you depressed because you have an inner conflict with what memory is stuck in your head and the reality of the day? What is important in life to you?